Two unnamed sources in the Russian Presidential Administration have told Izvestia daily that Zyuganov does not want to run in 2018 because he prefers to be remembered as the politician who had came in second behind Vladimir Putin in Russia’s 2012 presidential election with 17 percent of vote. They also added that Zyuganov and Kremlin officials were discussing issues regarding the Communist party’s participation in the 2018 presidential elections. Zyuganov has so far not commented on Izvestia report. 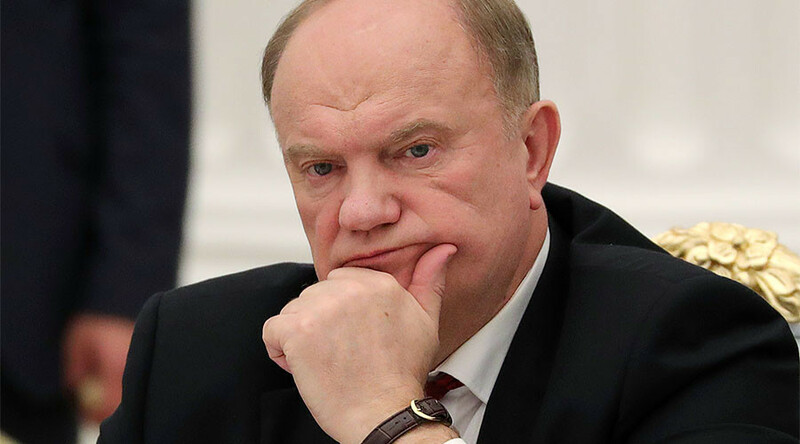 However, the secretary of the Communist Party’s Central Committee, Sergey Obukhov, told Interfax that the reports of Zyuganov’s alleged reluctance to run for the presidency in 2018 had already appeared in the media many times. They could be “a form of external pressure on the party,” he said. In late January, the leaders of the Communist Party’s regional branches met with Zyuganov and told him that the head of the party must either personally run for presidency in 2018 or take responsibility for poor results. In early February, the Council of the Popular Patriotic Forces – a leftist coalition organized around the Communist Party of the Russian Federation, did the same. Zyuganov turned them down, however, asking his colleagues “not to predetermine” the party’s candidate. So far, only three people have expressed interest in running in the 2018 presidential race – Liberal-Democratic Party head Vladimir Zhirinovsky, Grigory Yavlinsky, founder of the Yabloko Party, and anti-corruption blogger-turned opposition politician Aleksey Navalny. 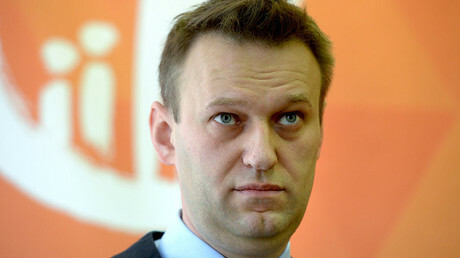 Under Russian law, Navalny technically cannot run because he is currently serving a five-year sentence that won’t expire before the next election, but the activist has vowed to contest this rule in the Constitutional Court. Last week, Kremlin sources dismissed rumors that early elections were in the cards, saying that the presidential elections will be held as stipulated in the Constitution – on the second Sunday of the month of the previous election – which would be on March 11, 2018. The upper house of Russia parliament must make the official announcement no sooner than 100 days and no later than 90 days of that date.